In this age of technology and innovation, RV accessories are available by the billions. If you’d rather not rough it, this is what you’re looking for. These 10 luxury RV items will give you a world of comfort at your fingertips. Hard bed? Squeaky springs? Although some RVs come equipped with comfortable mattresses, others definitely do not. 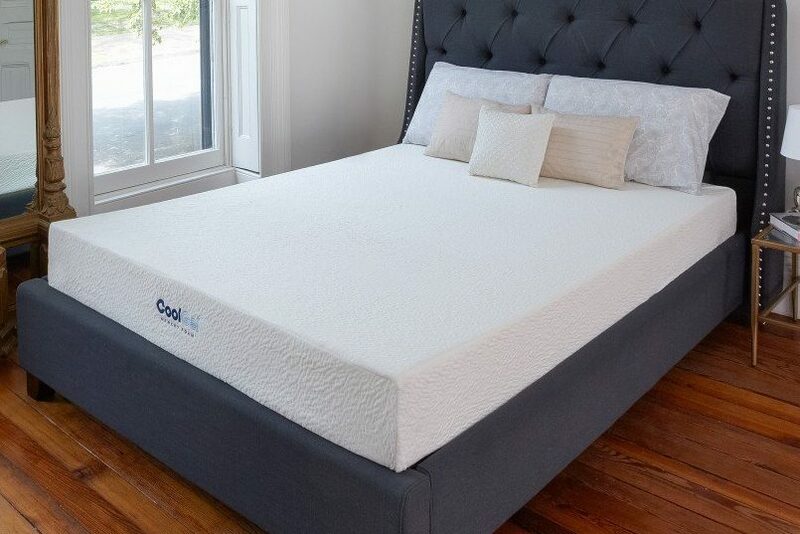 Replace your worn-out mattress with a Cool Gel Ventilated Memory Foam Mattress by Classic Brands and give your rig an instant upgrade. Believe me, you’ll sleep better at night. At home, WiFi is a luxury that most of us take for granted, but it’s not quite as accessible on the road. Even RV parks that offer WiFi often have weak signals. 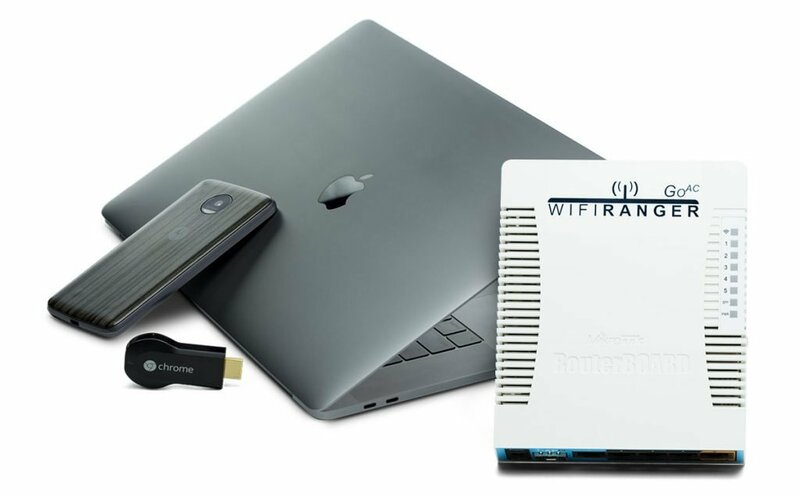 With a WiFiRanger, you can reach and combine signals from almost anywhere, allowing you to stay connected wherever you go. It’s great to get out and about in a non-tech environment, but there are days when it’s drizzling outside and you feel like staying in bed. Sometimes you just want to cuddle up and binge watch a season of your favorite show. 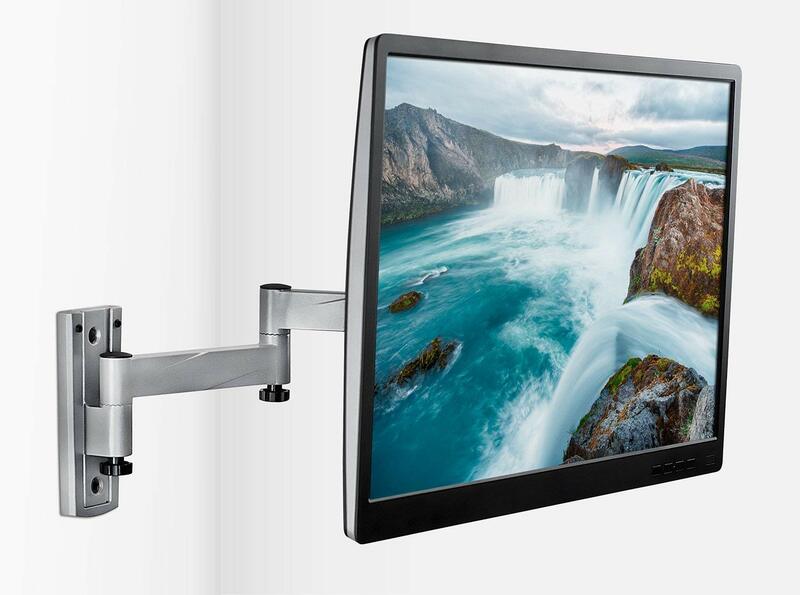 Give yourself that option with the Jensen 19″ LED TV attached to a Mount-It! Wall Mount, so you can view the screen from anywhere in your RV. 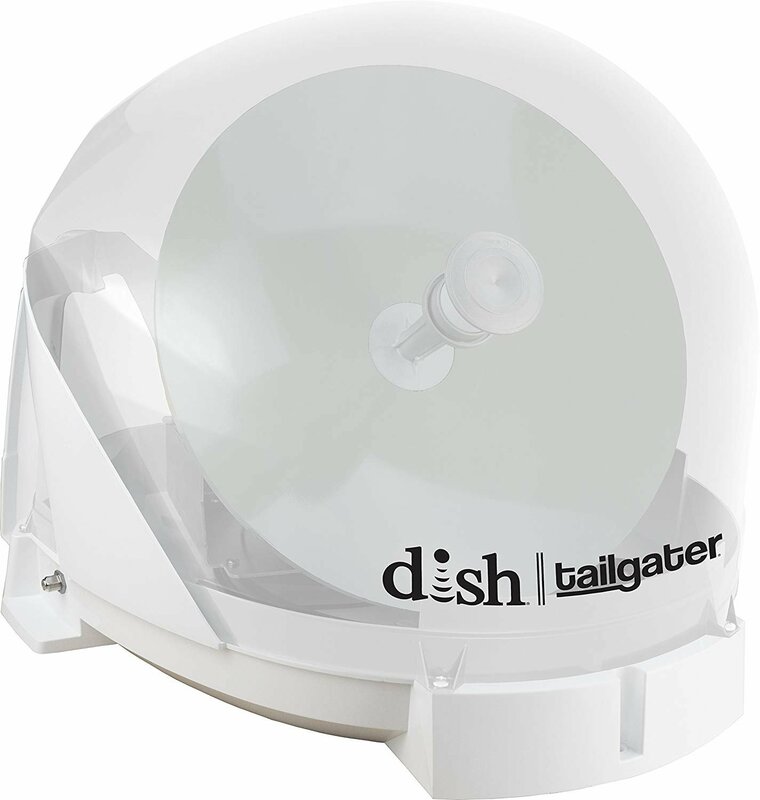 If you’re looking for a way to get cable on the road, then the Tailgater Portable Satellite TV Antenna is for you. You can set it up at each campsite or keep it permanently mounted to the roof of your RV. Enjoy the luxury of cable TV with just one convenient installation. Are you sick of losing your keys or locking yourself out of your RV? 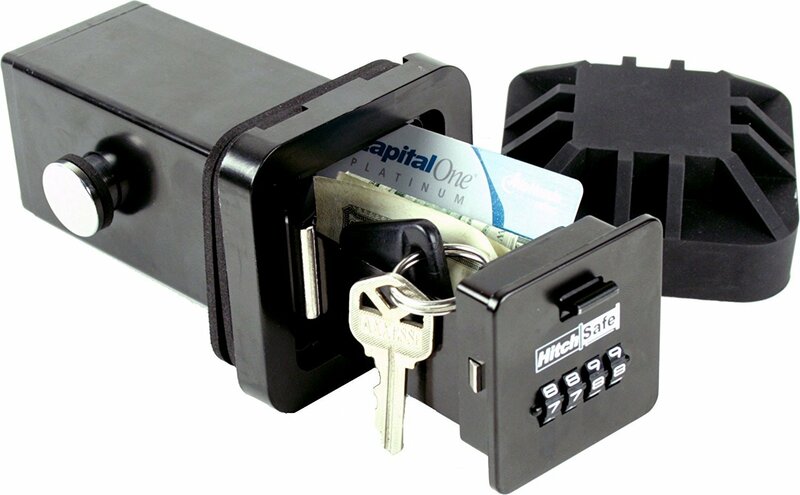 Check out the HitchSafe Key Vault, a combination lock key holder that fits inside the hitch receiver of your car or RV. Place keys, credit cards, cash, or other valuable items inside, lock the vault and conceal it with a heavy-duty rubber cover. However, keep in mind that the vault can only be used if you are not towing a vehicle behind your car or motorhome. If your RV is not equipped with a hitch receiver, you can install one. RV organization can be hard, especially in the kitchen. 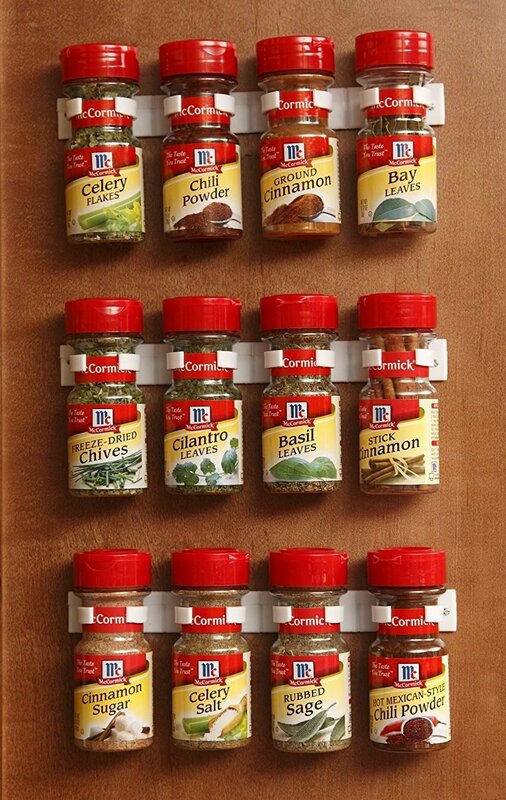 Thanks to Bellemain Spice Gripper Clip Strips, it’s possible to keep your spices orderly and spill-proof. Mount the secure adhesive strips to a wall or the inside of a cabinet, and clip in small jars of varying shapes and sizes. The last thing you want while driving a Class A motorhome down the freeway is for a jug of milk to come hurtling out of the refrigerator and splatter against the windshield. 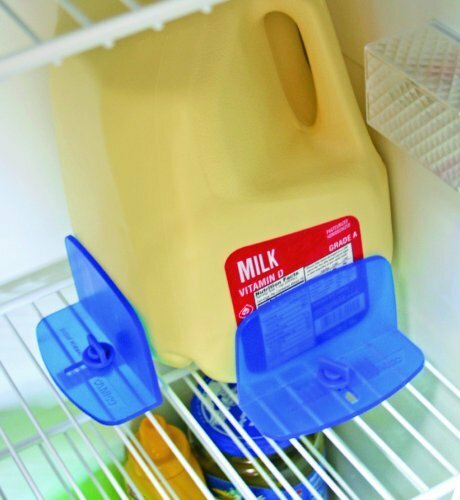 Camco RV Fridge Braces attach to the wire shelves of most RV refrigerators and prevent their contents from sliding around in a moving vehicle. Though they are one of the more practical RV accessories, they can prevent some serious messes. 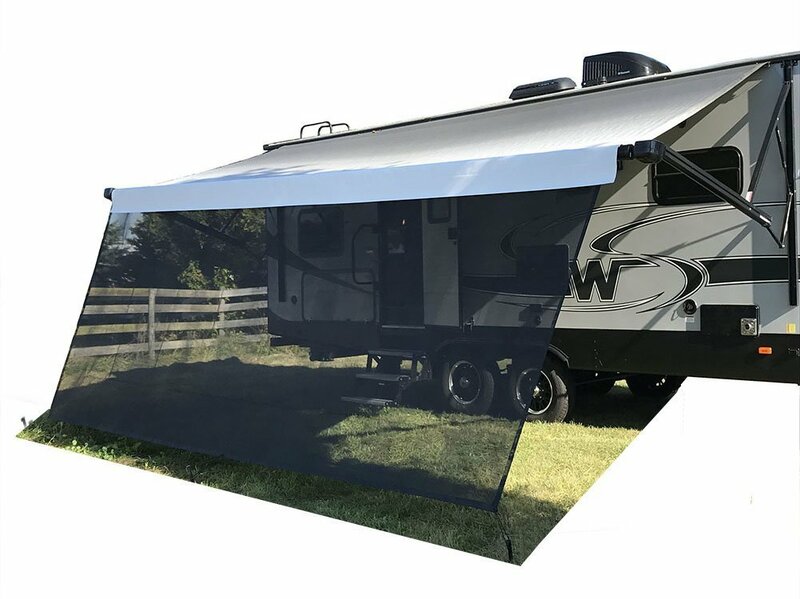 RV awnings give plenty of much-needed shade—but only if the sun is directly overhead. If not, you’re out of luck. However, with the Tentproinc RV Awning Sun Shade, you can turn your RV’s awning into a fully-shaded porch area. Relax, have a glass of lemonade, and enjoy some cool privacy. Are you hoping to come back to a cool RV? Are you curious as to how full your tanks are? Did you forget whether or not you turned off the ceiling fan? 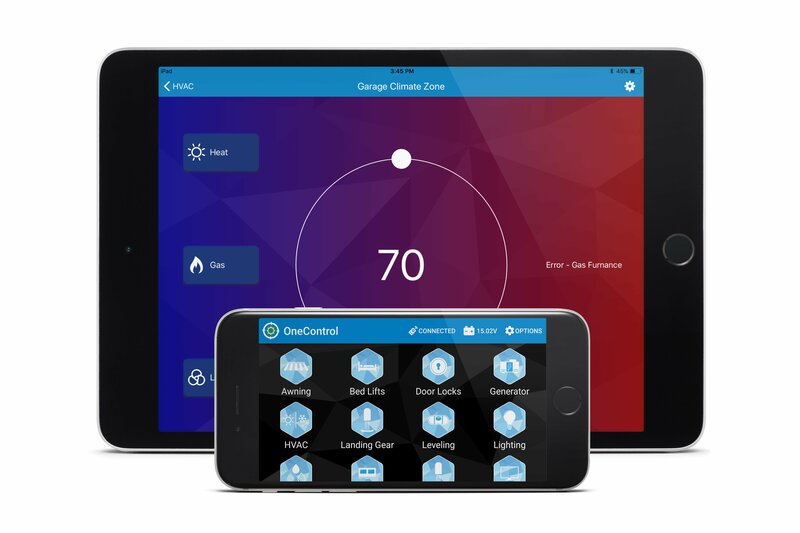 Lippert’s ONEControl® system allows you to monitor it all from the smartphone in your pocket. Check if your rig is level, extend the awning, and lock the doors from a distance. The system is not compatible with all RVs, but it is available for several 2018 models, including the Forest River Columbus, the Coachmen SportsCoach, and the Jayco Pinnacle. You can never forget the aroma of a cozy campfire—especially when your RV and all your clothes smell like smoke. With the Solo Stove Bonfire Fire Pit, you can enjoy all the benefits of an outdoor fire pit minus the billowing smoke (it always seems to follow you, doesn’t it?) and the environmental damage caused by fire rings. 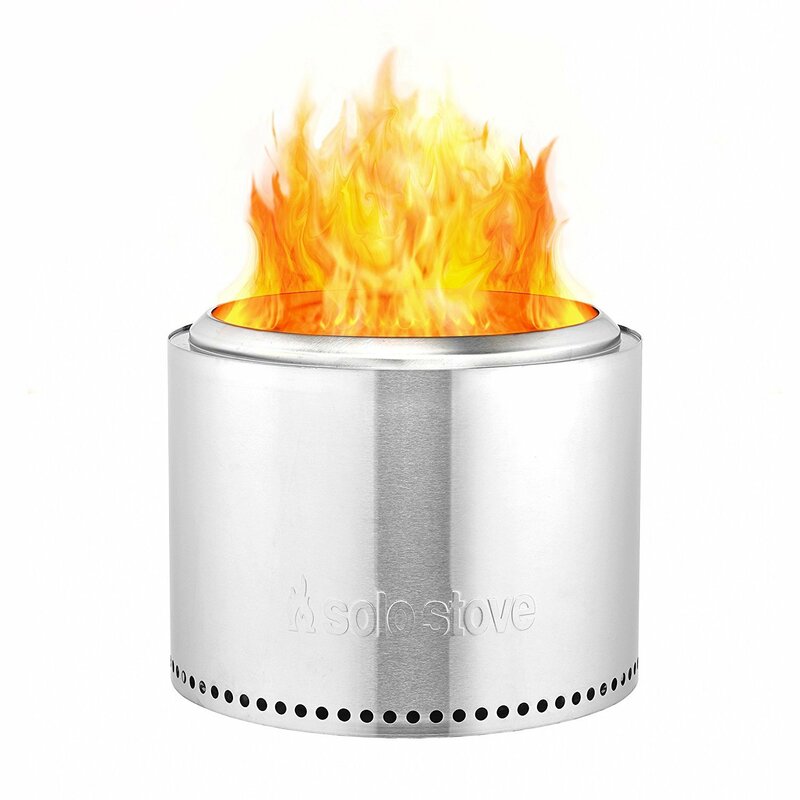 With its sleek stainless steel design and efficient burn system, you’ll get double the flame with half the firewood. Best of all, the lightweight, no-setup fire pit is portable, so you can bring it anywhere you go. The camping life may not for everyone, but the RV life can be. With today’s portable gadgets and innovative RV accessories, you can bring the comforts of home with you wherever you go. Cheap curtain rods work good as refrigerator braces. Our refrig uses 18-20″. They can be bought at Walmart. Need a queen mattress that folds like a futon. Also need a combo shower/toilet small space 30″ x 36″.. I can build the shower / toilet combo. any suggestion for materials to use ?